We believe everyone can help in this refugee crisis. 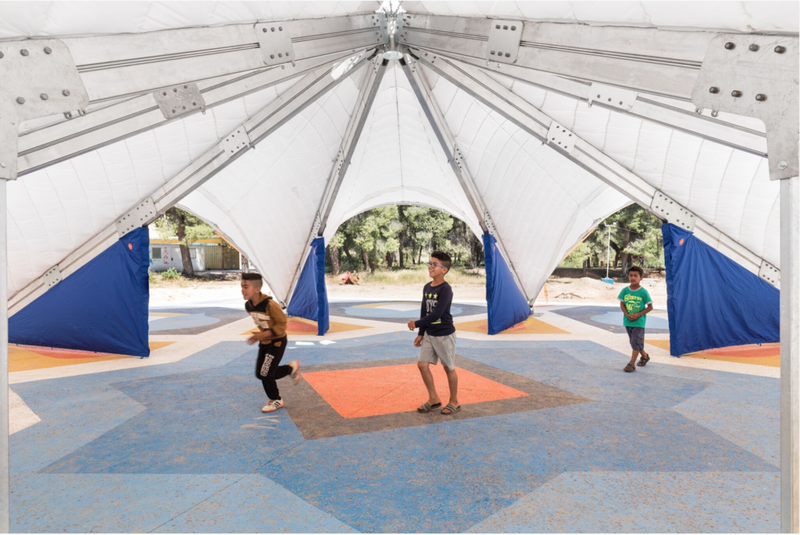 We are proposing the Maidan Tent, a covered public space designed to host all kind of activities into a refugee camp. Nowadays in Greece there are thousands of refugees in search of asylum. On the one hand they have to stay within the area designated by the government, and on the other hand, they are waiting for the borders to be opened again. 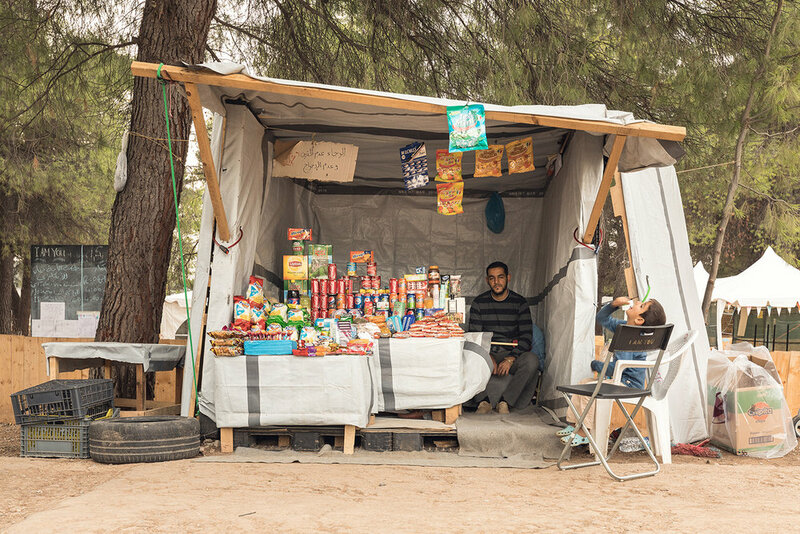 For psychological and social reasons we believe that a common space is a necessity in the refugee camps. Our aim is not to create a large house but a public space. 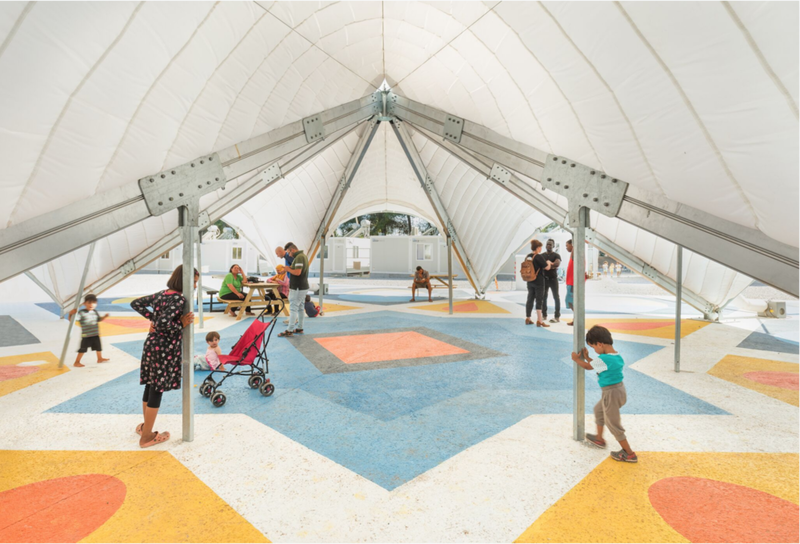 We believe that community spaces need an appropriate shape with certain psychological and aesthetic characteristics. 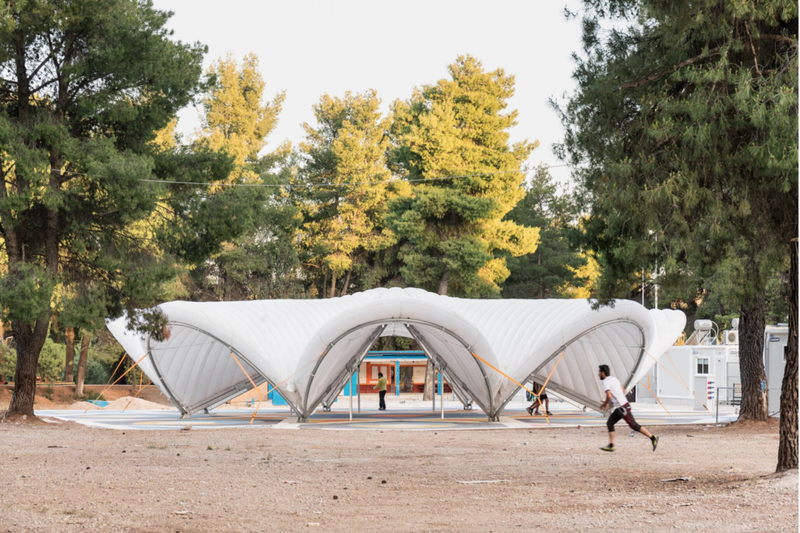 We have installed the first tent at the Ritsona refugee camp. A settlement which currently hosts more than 800 refugees.